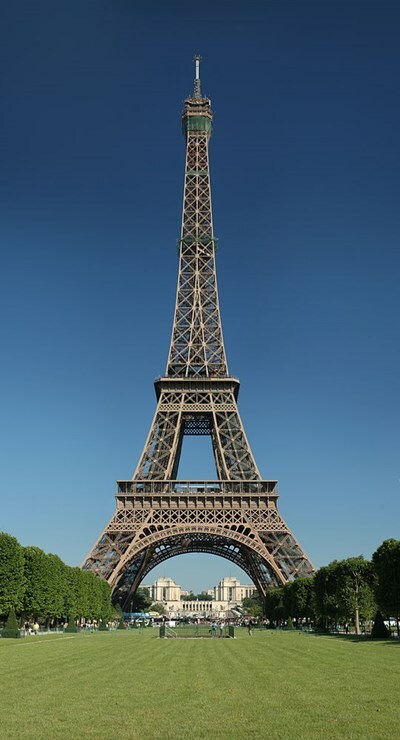 The Eiffel Tower (nickname La dame de fer, the iron lady) is an 1889 iron lattice tower located on the Champ de Mars in Paris that has become both a global icon of France and one of the most recognizable structures in the world. The tallest building in Paris, it is the most-visited paid monument in the world; millions of people ascend it every year. Named for its designer, engineer Gustave Eiffel, the tower was built as the entrance arch to the 1889 World's Fair. 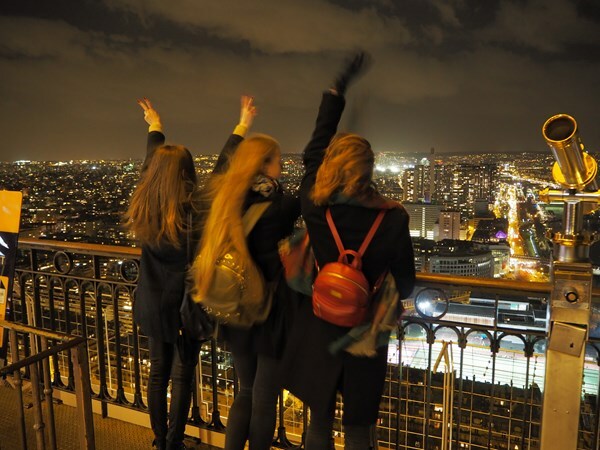 This description uses material from the Wikipedia article on Eiffel Tower and is licensed under the Creative Commons Attribution-ShareAlike License (view authors). 353 people want to do this. 157 people have done this. i did it, it's pretty damn high.